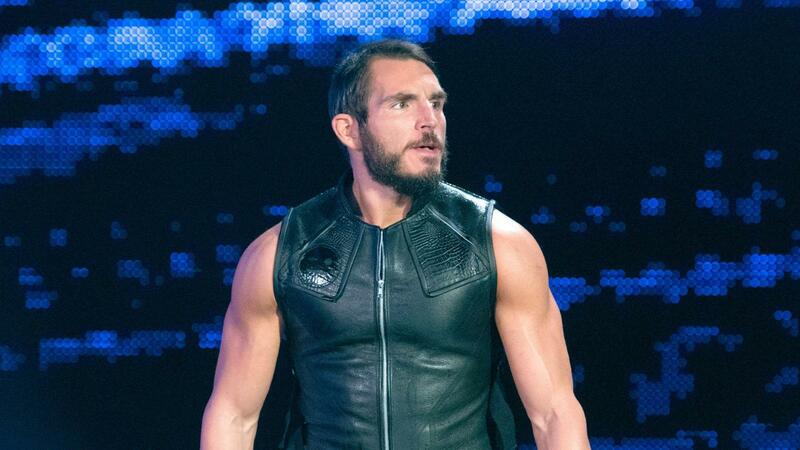 Who will Johnny Gargano face when he returns to EVOLVE? As was noted, last week it was revealed that NXT Superstar Johnny Gargano will be making his return to EVOLVE Wrestling for their January 18th an 19th events, his first appearances for the promotion since signing with WWE back in 2016 (see the full announcement here). Johnny Gargano will face new EVOLVE Champion Austin Theory in a non-title match at EVOLVE 120on Saturday, Jan. 19, in Woodside, N.Y., WWE.com has learned. The controversial NXT Superstar, who broke the news of his upcoming EVOLVE return over the weekend, will also be in action on Friday, Jan. 18, at EVOLVE 119 in Brooklyn, N.Y., though no opponent has yet been named. Prior to joining NXT in 2016, Gargano was a mainstay in EVOLVE and its sister promotions under the World Wrestling Network umbrella. (You can read all about his emotional farewell to the independents here.) In announcing his one-weekend-only return on Twitter, Johnny Wrestling credited his tenure in EVOLVE as being instrumental in his development as a Superstar. Gargano’s opponent for Jan. 19, Austin Theory, won the EVOLVE Title from NXT Superstar Fabian Aichner just last Saturday night, triumphing in a Triple Threat Match that also featured Roderick Strong. Aichner is also scheduled to compete at EVOLVE 119 and 120, as are fellow NXT Superstars and reigning EVOLVE Tag Team Champions The Street Profits. Additionally, WWN Champion JD Drake, Anthony Henry, Darby Allin, AR Fox with Ayla & The Skulk, Eddie Kingston, Josh Briggs, Joe Gacy, BSHP KNG, Curt Stallion and Priscilla Kelly are already confirmed for Brooklyn and Woodside. Tickets for EVOLVE 119 and EVOLVE 120 are available now at etix.com. 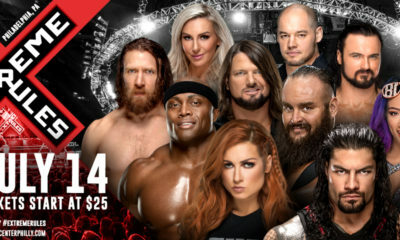 For more details on EVOLVE, head to WWNLive.com. Who would you like to see Johnny Gargano face at EVOLVE 119? Let us know on social media @theCHAIRSHOTcom and always remember to use the hashtag #UseYourHead!